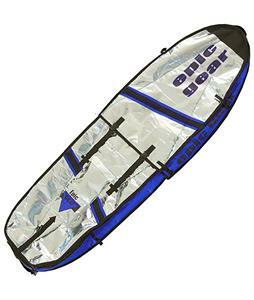 Windsurfing and gear bags for sale from The House will have you riding the waves all summer long. 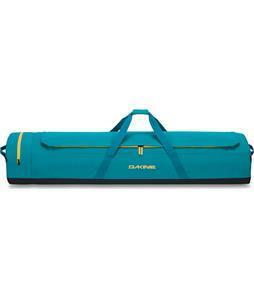 We carry paddle bags to keep your paddle in great shape, as well as sail bags to ensure your sails are safe from unnecessary wear and year. Each bag is ergonomically designed for optimal comfort, while interior padding protects the items inside during transit. Small accessory pockets provide plenty of space for smaller items. 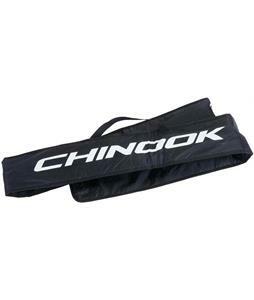 They are made from durable fabrics and hardware to ensure that your items are always protected and these bags stay in excellent shape for years to come. From brands you trust like Chinook and Dakine, you’re sure to get a bag you love. 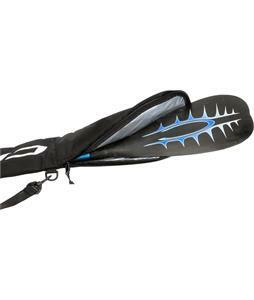 Whether you’re driving out to the coast or just on your way to a nearby lake, these windsurfing and gear bags will keep all your gear in great shape.